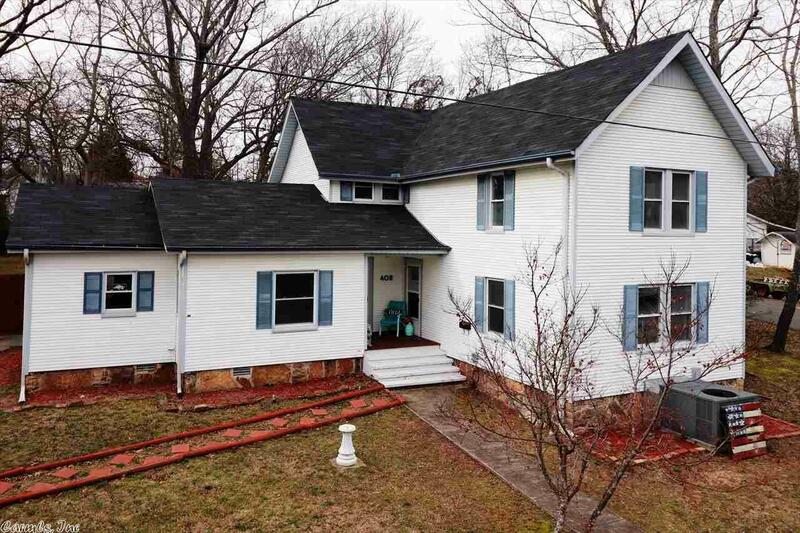 This Historical 5 bedroom, 2 bath home has a lot to offer! Resting on a large half acre lot, this beauty has been updated from the flooring to the new roof (2015). Upgrades include the kitchen, bathrooms, electrical, most of the plumbing, heat and air, windows, siding, & includes a 1 year home warranty. What a wonderful opportunity to be a part of the rich history of Heber Springs. As you stroll through your charming neighborhood to Spring Park, you will appreciate & enjoy the scenic nature it provides.